You work 40 hours a week, eat on the run, and do your best to stay healthy, but many people forget to take their vitamins every day. BeWies Holistic Market in Armonk, NY, has everything you need to boost your health naturally, from an in-house juice bar to a full selection of high-quality vitamins and supplements. If you’re unsure about taking a daily supplement, here are a few reasons you should consider adding vitamins to your daily routine. The Average Diet Lacks Nutrients: If you’re constantly running from place to place and find yourself eating out of your car or grabbing a quick bite from a local drive thru, you could be missing out on valuable nutrients. Adding a daily vitamin can help make up for those nutrient-lacking meals by giving you a dose of the vitamins and minerals you need to stay healthy. Combat Stress: For most people, stress is a simple fact of life. Taking supplements and adding the right blend of nutrients to your daily routine may help boost your mood and give you the energy and stamina you need to handle stressful situations without feeling overwhelmed by them. Beat the Office Germs: If you work in an office or come into contact with other people frequently, you’re exposed to a wide variety of germs and bacteria, all of which have the potential to make you sick. Taking a supplement may help boost your immune system, giving your body the tools it needs to fight off the common cold or a hacking cough your kids brought home from school. Every person is different, and what works for one person may not work for another. However, it is generally best to add a high-quality multi-vitamin to your diet. This supplement will provide many nutrients missing in the average diet. Individuals who want to boost their energy may benefit from a B-vitamin supplement and those who spend most of their time indoors may want to try a Vitamin-D supplement. 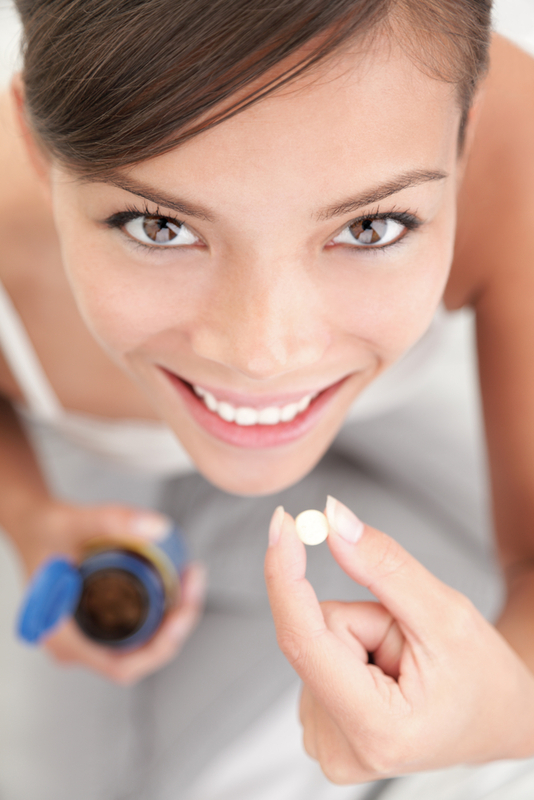 If you’re trying to add a supplement to your diet, the experienced staff at BeWies Holistic Market can help. The staff has years of experience with healthy eating and are happy to make recommendations on simple ways to improve your diet. For more information on their products, visit the website or call them at (914) 273-9437.